SIZE Choose an option8 oz.32 oz. 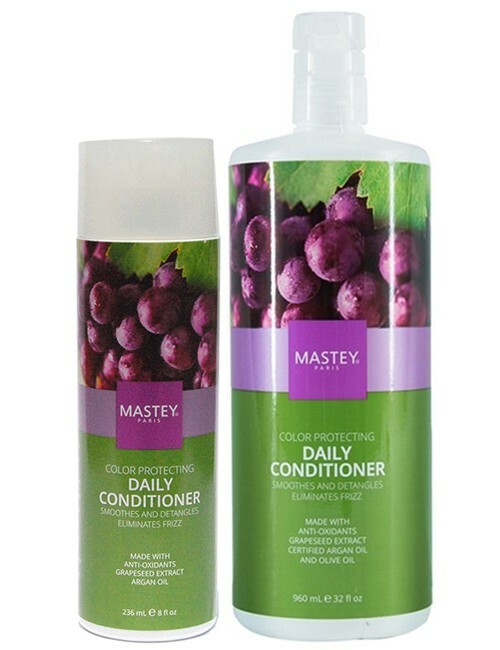 Mastey Color Protecting Conditioning system is designed to repair dry and damaged hair. Our 100% vegan formulas will moisturize your hair without weighing it down. Rice amino acids will repair and reconstruct damaged and color processed hair leaving it in an almost virgin state. 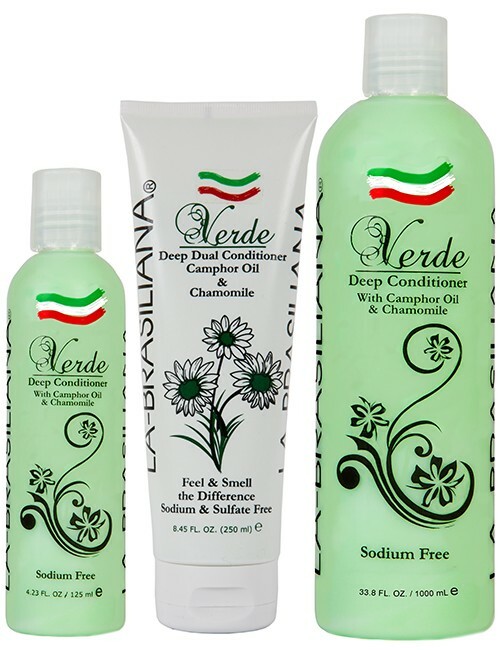 Argan Oil repairs and protects, while olive oil give your hair softness and shine without making it feel greasy. 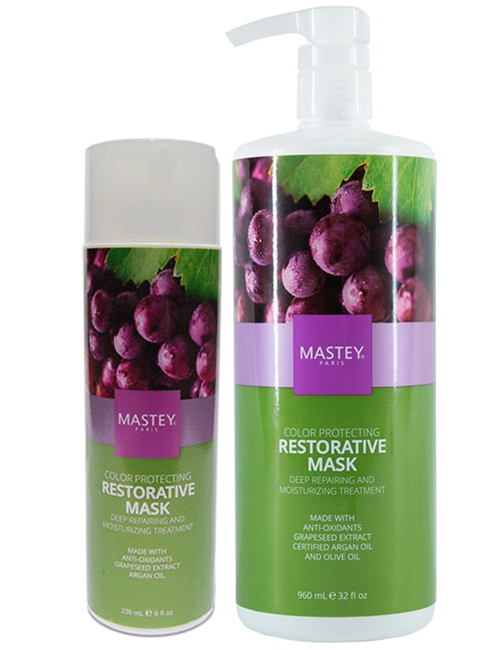 Grape Seed extract will also lock in your hair color to make it last longer. 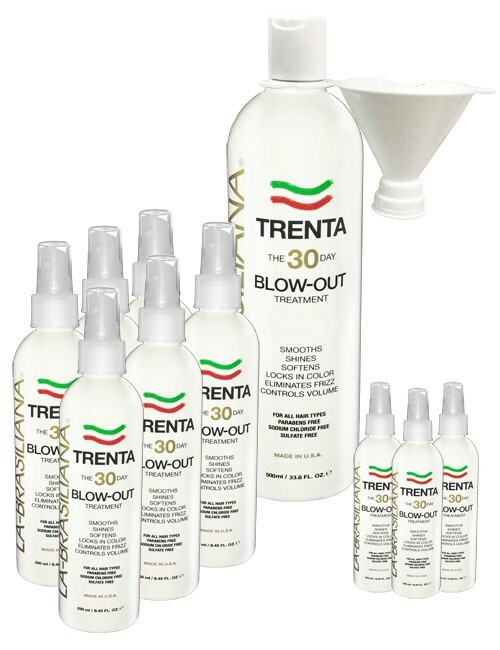 Deep restorative treatment repairs damaged hair with rice amino acids. Seals in hair’s natural moisture with our 100% Vegan Natural Moisturizing Factor (NMF). Rich in Omega-3, Omega-6, and Omega-9. 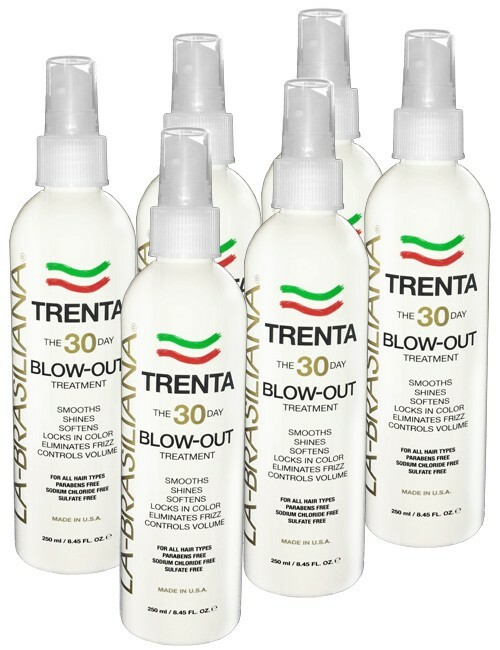 Formulated with Certified Argan Oil, Olive Oil, and Grape Seed Extract to smooth and soften. 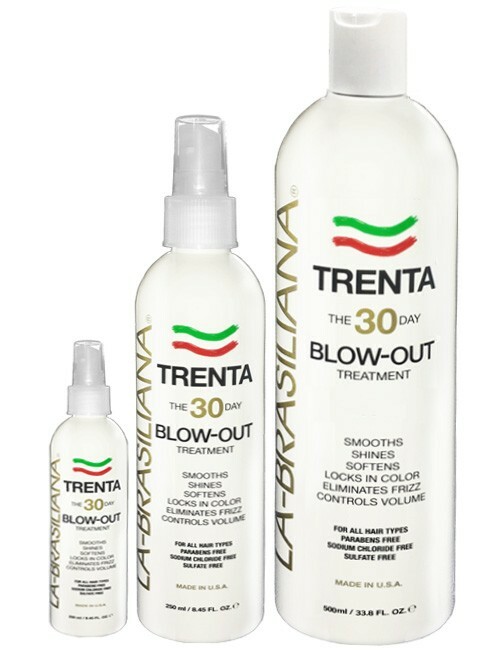 Fortifies and improves your hair’s manageability. 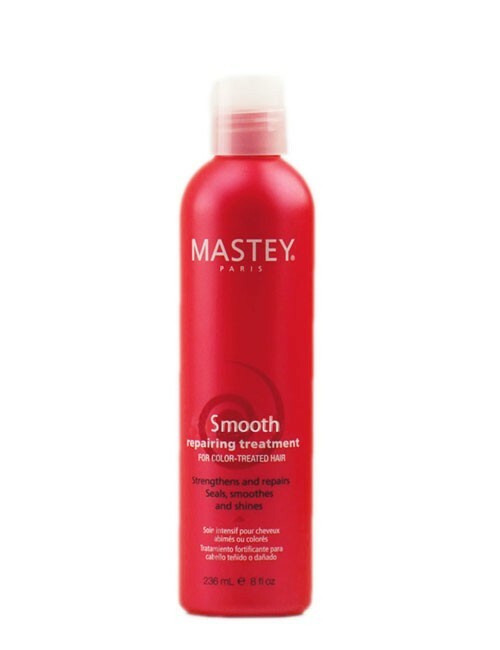 Improves elasticity and texture. Adds shine to dull over processed or dry hair.